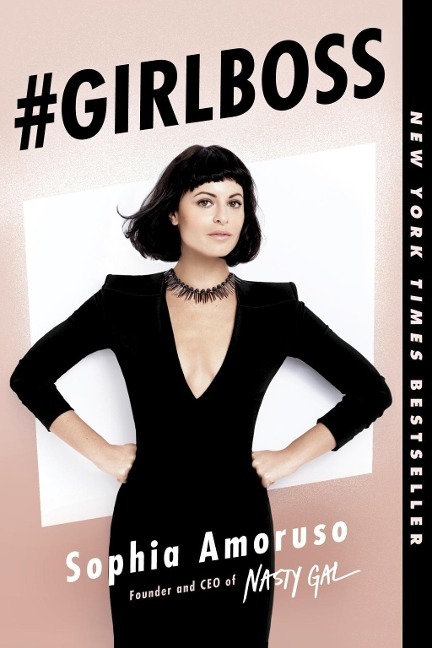 The first thing Sophia Amoruso sold online wasn't fashion. It was a stolen book. At age 17 she was a dumpster-diving, shoplifting anarchist. By 29 she was the founder and CEO of Nasty Gal, a $100 million plus fashion empire. This is a book for anyone seeking a unique path to success - even when that path is winding as all hell and lined with naysayers.